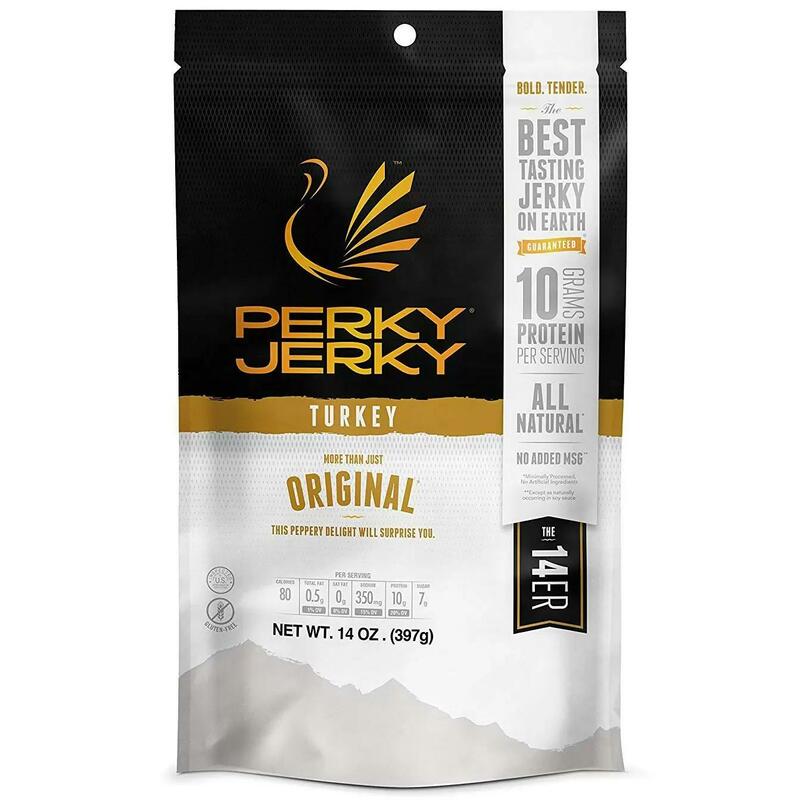 Amazon is offering the 14oz Perky Jerky Turkey Jerky (Original) for the best deal. This is the first time I see the google price being cheaper. Why this considered a burning hot deal?? ?